I was absolutely fascinated by this article from the Huffington Post, and to see what scientists from the Queensland University of Technology (QUT) are doing with killer robots on the Great Barrier reef. Simply click on the picture below and the original article will open in a separate window. 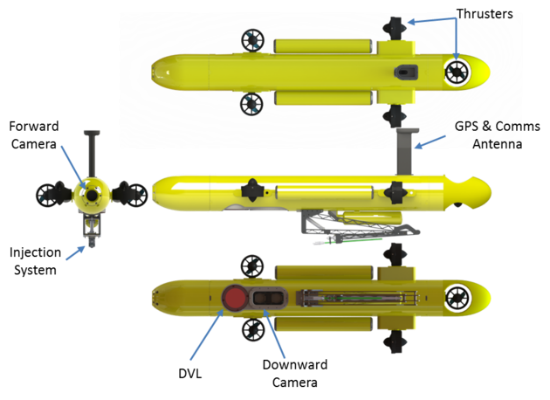 How amazing is that submersible robot, which the scientists at QUT have named COTSbot. Blown away that technology on this sort of level can operate underwater in a 3d space, and be used to help us in the quest to save our marine environments. It searches out the Crown Of Thorn Starfish (COTS) and is then able to kill up to 200 of them in one eight-hour dive. It is equipped with stereoscopic cameras to give it depth perception, five thrusters to maintain stability, GPS and pitch-and-roll sensors and a unique pneumatic arm to deliver a fatal dose of bile salts to the COTS. The robot has a new state-of-the-art computer vision and machine learning system. It doesn’t even have to collect them. 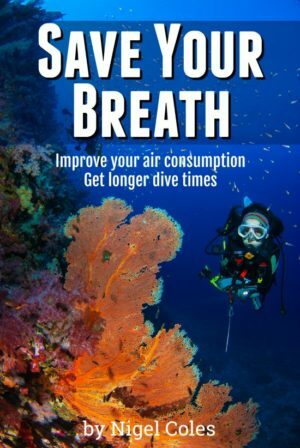 So it looks very very encouraging what the Australians are trying to do with very modern technology to try and control their Crown Of Thorns Starfish problem. 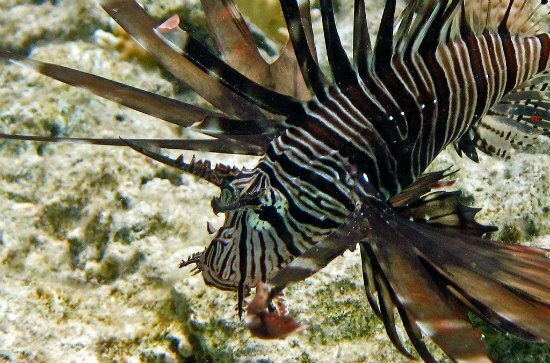 However, can now someone invent a killer robot to kill lionfish? I know it won’t be easy. Clearly unlike starfish lionfish actually move around. However, they don’t move around very fast. Money is obviously going to be a problem, as the project to develop the COTSbot will not have been cheap. 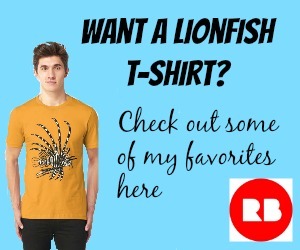 I wonder whether there is a rich entrepreneur out there somewhere, who maybe lives in an area affected by lionfish, who has got a big pot of money and a heart of gold, and is inspired by the work done down under. I very much hope so. 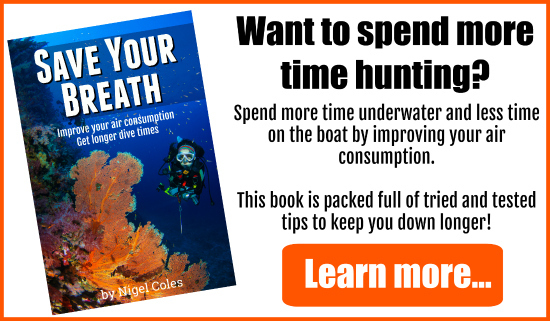 I’m also very encouraged to read news about fish traps that might be able to recognise lion fish, and prevent by-catch by letting all other fish escape. But that’s something for another article.